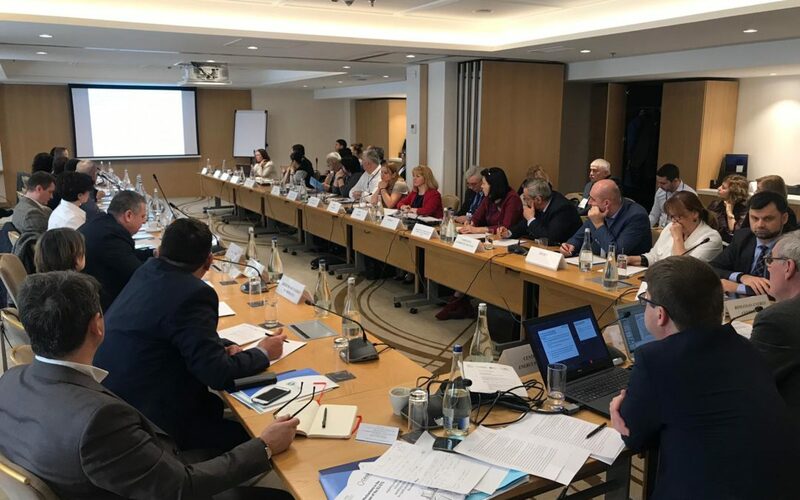 CEEP in partnership with European Roundtable on Climate Change and Sustainable Transition (ERCST) has organized a series of workshops in Prague, Bucharest, Warsaw and Sofia dedicated to the new funding mechanisms within the 4th phase of the EU ETS. 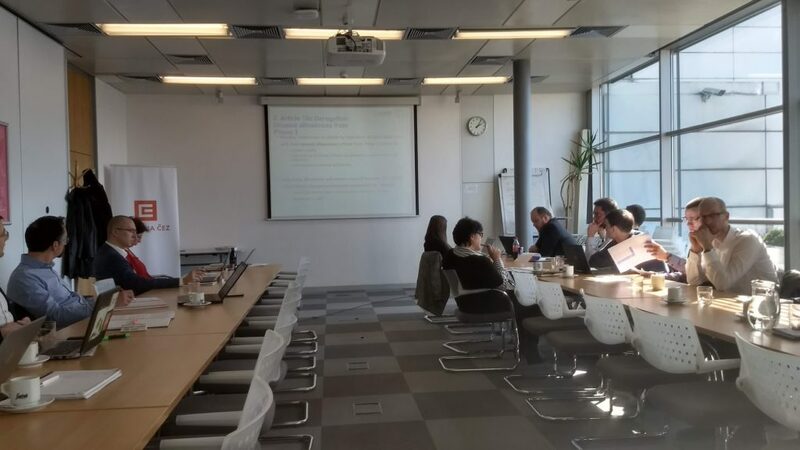 During the workshops the report Funding Mechanisms in the fourth phase of the EU ETS, exploring what is known and identifying issues for clarification and discussion was presented. The report lays out the components and provide an understanding of the functioning of the different funding mechanisms embedded within the EU ETS, and explore how they are articulated to one another. It also identifies issues that need to be further understood and clarified in terms of the operationalisation of the funding mechanisms which are going to be resolved in the implementation phase. 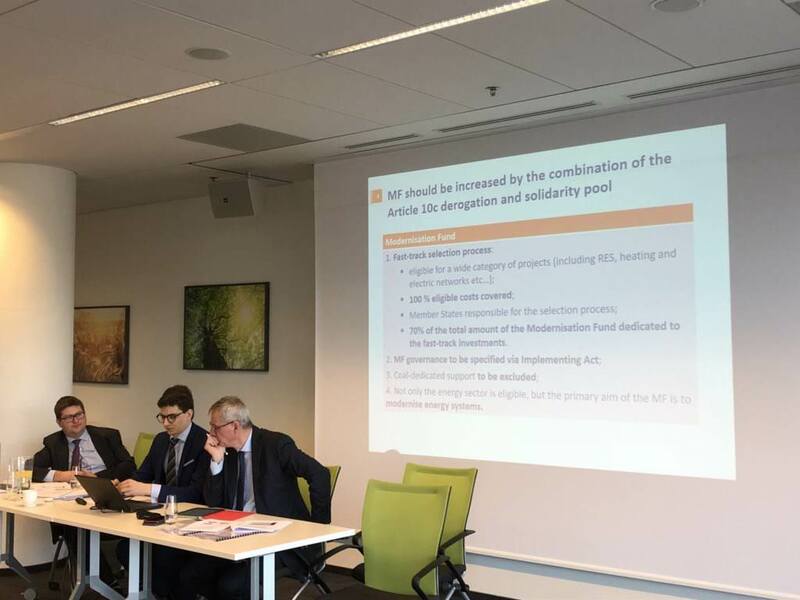 Debates were attended by many representatives of governments, energy and energy intensive industry as well as think-tanks and experts which provided important comments and views on the development of the EU ETS. 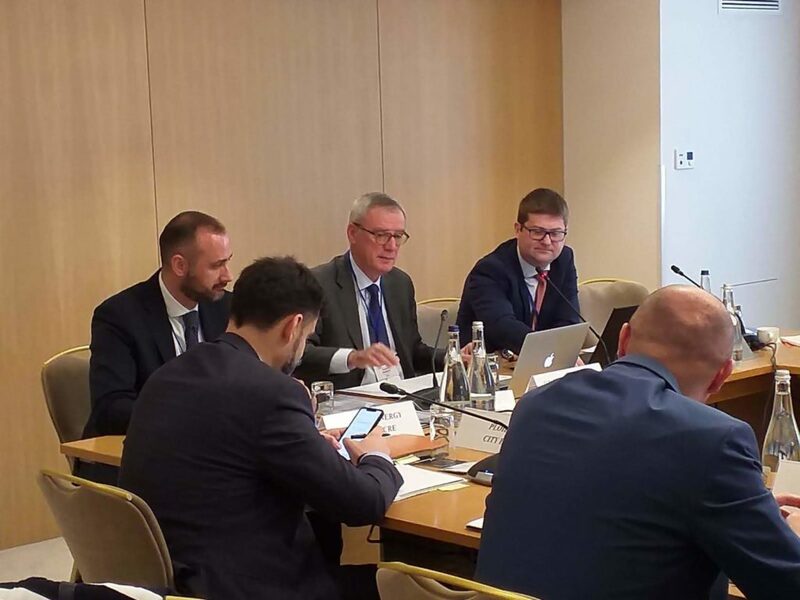 Participants asked many technical questions on the rules and guidelines for the functioning of funding mechanisms what highlights strong interest of the region in this subject. Participants revealed also some information about the investments they plan to support from the available funds. 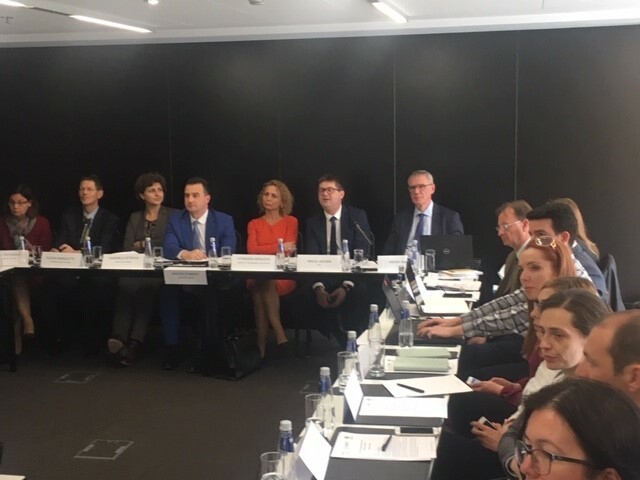 Modernization Fund and article 10c derogation may play an important role in supporting energy companies in their adaptation to low carbon economy. The key issue at this moment is to adopt its functioning rules in the way which would allow to benefit from it in the most cost effective way. Organization of workshops will be followed by the publication of recommendation concerning efficient use of funding mechanisms.